A recent poll by the American Academy of Cosmetic Dentistry showed that people with beautiful smiles are considered more attractive, enthusiastic, warm, and intelligent. At Persona Dental, we believe everyone deserves a stunning smile. Drs. Troy Schmitz and Shari Thom are skilled cosmetic dentists who offers a wide array of esthetic therapies to improve your appearance and confidence. Enhancing your smile's aesthetic appearance can lead to increased self-confidence, improved social skills, and even a more positive outlook on life. Modern cosmetic dentistry combines advanced technology with fine art, and can often produce amazing results in less time than you would expect. If you are looking for Cosmetic Dentistry in the Sartell or St. 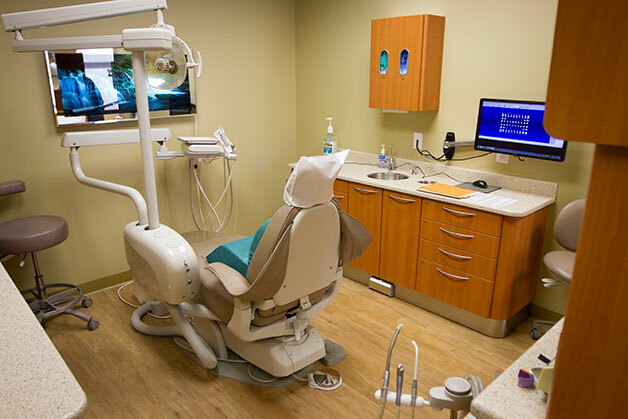 Cloud, MN, area, our skilled and caring Dental team can help! If you would like to learn more about your cosmetic options to improve your smile, schedule a consultation to speak with one of our dentists. Click here to email our office or call (320) 251-2972. One of our friendly team members will happily help you schedule a convenient appointment time.